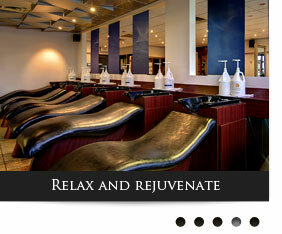 Welcome to Evita, the ultimate salon and spa experience. 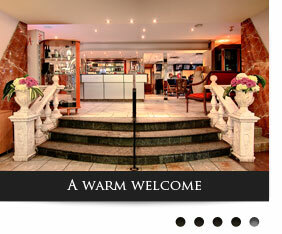 We believe that you, the client, deserve only the very best in service, product and atmosphere. Upon arrival you are greeted with our premium valet service and warmly welcomed as you enter our luxurious establishment. Our unparalleled team of dedicated experts will ensure your complete satisfaction. 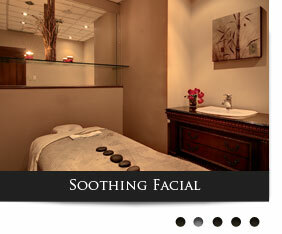 So enjoy a cappuccino and pastry while you relax and rejuvenate at our premier Salon and Spa Retreat. Don't wait any longer to book your next appointment - Click here! Style, Elegance and distinction. 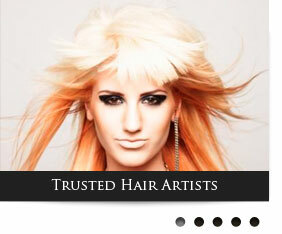 Find your new look with Evita's hair artists. You don't have to be a star, to look and feel like one. Madonna's preferred facial treatment! FDA approved Hair removal and photorejuvenation.